Every year we have taken on a huge new project to diversify our income streams at the farm to cover our apprenticeship program. This year we have decided to focus on production, our nursery and other life interests. 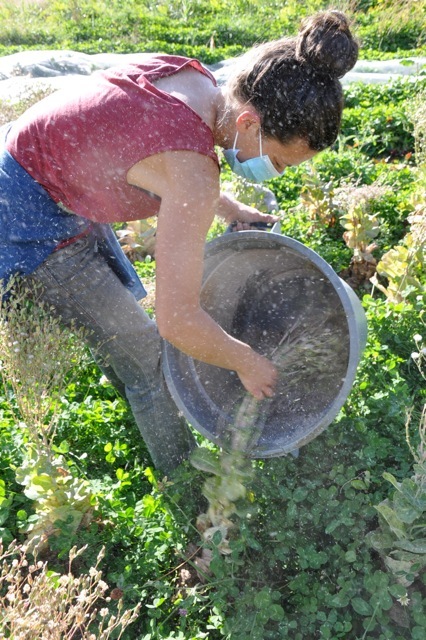 That being said we will not be offering the Urban Farming Certificate Program in 2016. Check back in the fall of 2016 for our schedule for 2017. Thanks! What is the Urban Farming Certificate Program? 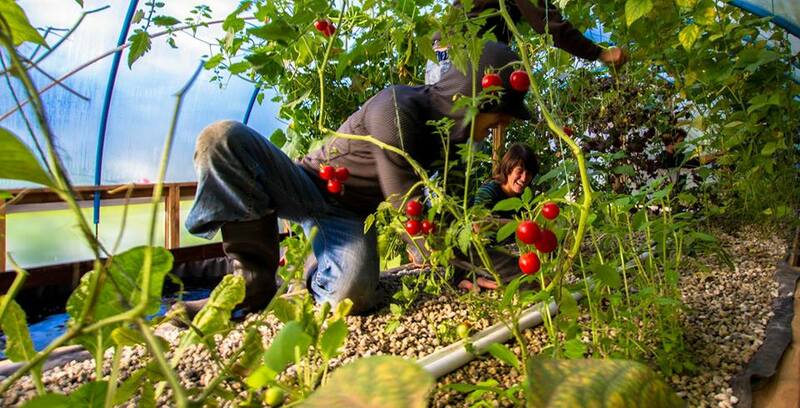 In the Urban Farming Certificate Program, students will learn the theory and application of intensive urban food production and the foundations of holistic ecological farming. The focus of this program will be on the application of the theory learned in the classroom. Over 60% of the instruction will be on the ground building soil, building farm infrastructure, planting, propagating and growing food. 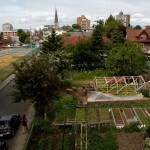 Mason Street City Farm has spent a decade honing techniques specific to ecological urban food cultivation. 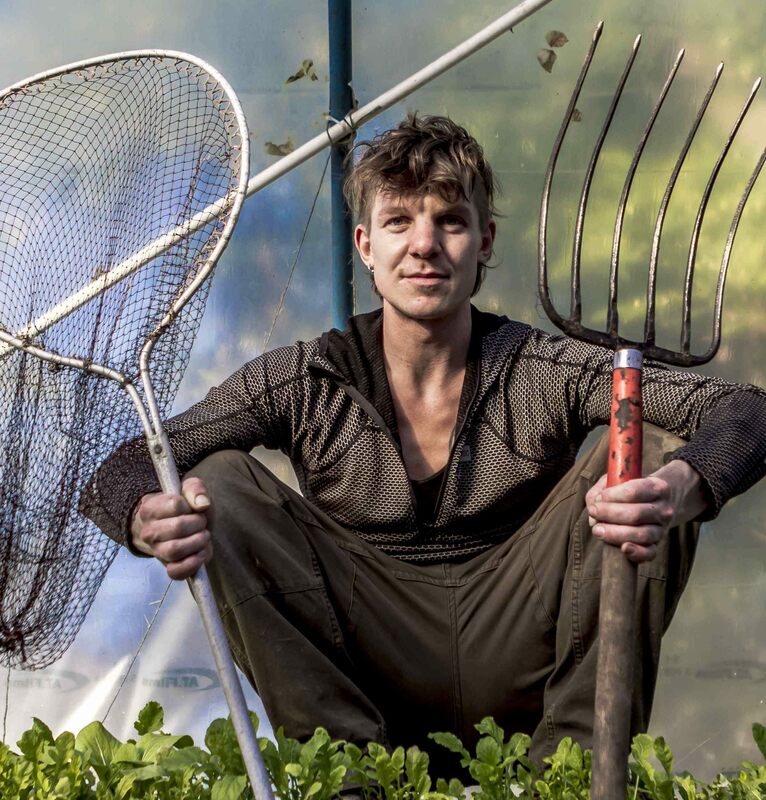 Whether you’re a novice gardener or a budding farmer, this program will provide you with the core skills needed to create a thriving productive food system on a home or commercial scale. 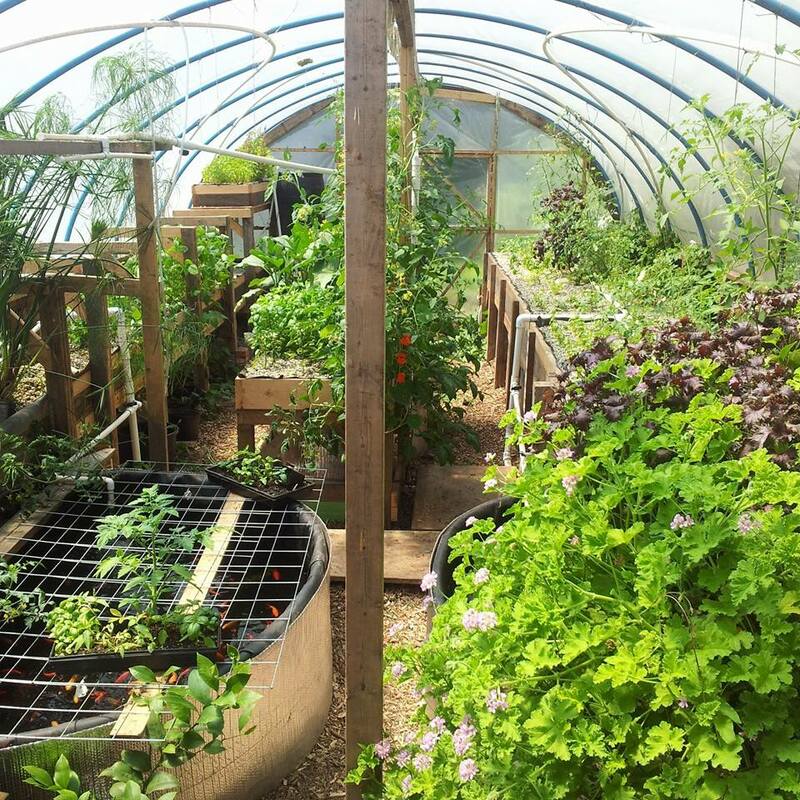 This module offers a broad spectrum of ecological and high yielding approaches to year round food production. We will explore the many unique benefits and methodologies of growing food in the city. *By homestead we are referring to any accessible piece of land, whether it be privately, publicly or cooperatively owned. 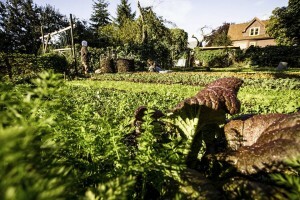 the ability to design a beautiful urban food system using practical and ecological techniques that promote fertility, reduce reliance on fossil fuels and increase biodiversity. a better understanding of the science and alchemy of a healthy biological soil system. a cultivated awareness of the elements involved in an inclusive community food system. We are using Eventbrite as a registration tool only. In order to save costs for participants we will be taking cash or cheque to bypass the large VISA ticketing fee on Eventbrite. * Registration is not complete until deposit is made. Full payment must be received by course start date. In the event that you can’t pay the full course fee upfront arrangements can be made. We are very excited to finally be offering this program. It has been a decade in the making. We are keeping the course relatively small to ensure a quality educational experience that is rooted in practical skill building. 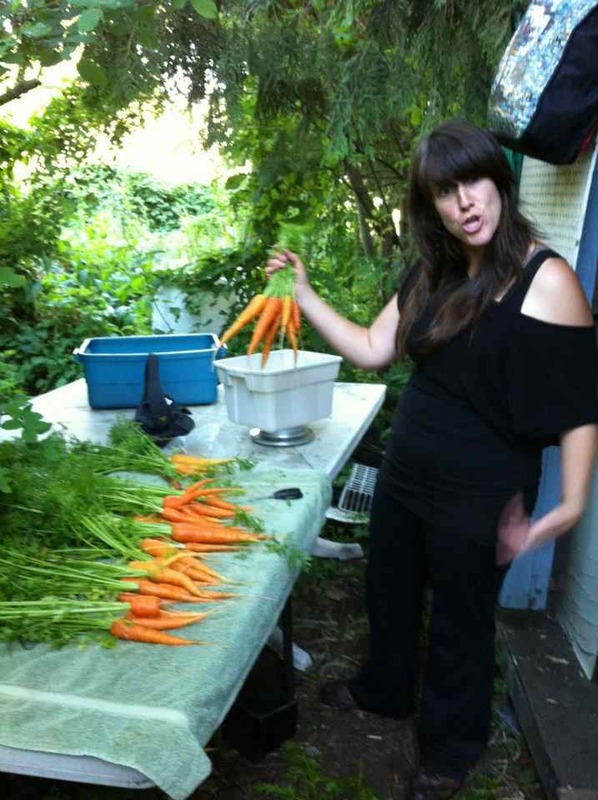 Angela’s journey to urban farming and community food programming began at Brock University in Niagara Falls where she earned a degree in Environmental Policy and Sociology. It was here that Angela concentrated her studies in food literacy and ecological farming. What she craved upon graduation was a chance to get some practical experience in organic food production, which led her on a three year wwoofing journey through Canada, the United Kingdom, Costa Rica and Panama. 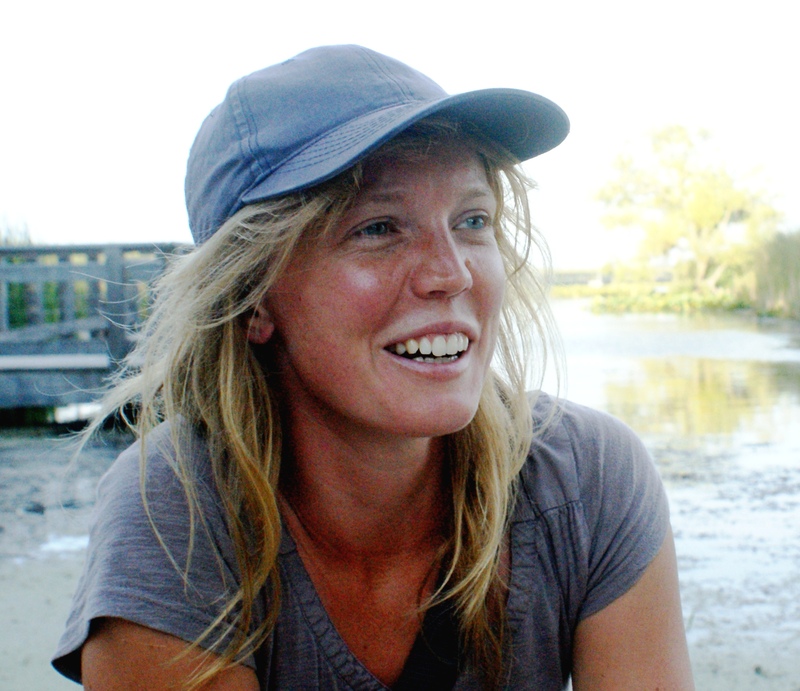 In 2005, Angela was accepted into the Linnaea Ecological Gardening Program on Cortes Island, where she earned her Permaculture Design Certification. It was at Linnaea that Angela became attuned to the complexities of our globalized food system and issues surrounding food justice. 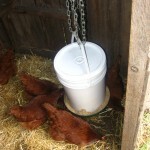 Gaining the core skills to become a farmer. Angela arrived in Victoria after graduation ready to seriously invest some time into urban agriculture. 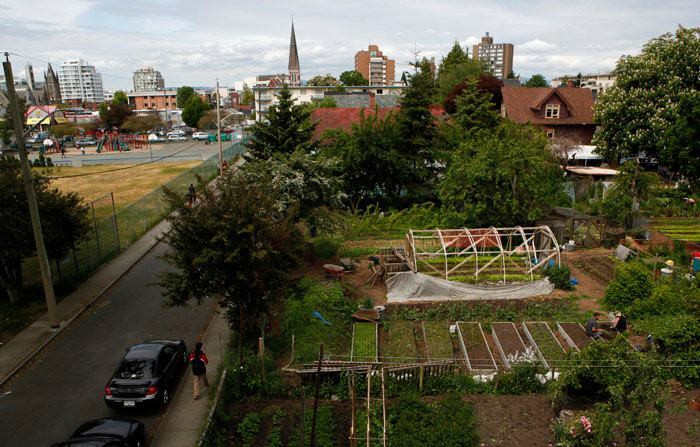 In 2006, Angela took over the lease of The Mason Street City Farm where she and her farm partner offer food skills and farming education to residents on Southern Vancouver Island. 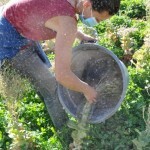 She is dedicated to educating people about growing food in the Pacific Northwest and cultivating a just community food system. In her “downtime” she is a mother and flamenco dancer. Jess started his first business in the gardening industry in 2006, where he began to hone the skills necessary to oversee a wide spectrum of creative garden projects, each with their own unique challenges. Over this period, in his off time, Jess began his part time relationship with the Mason Street City Farm. 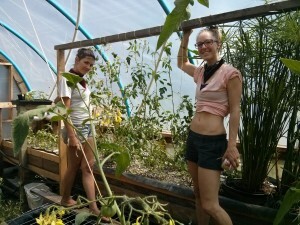 Passion for food cultivation and a deeper awareness of the challenges our dominant food system faces were the fruits of volunteering here alongside Angela. This awakening lead Jesse to abundant fertile lands. 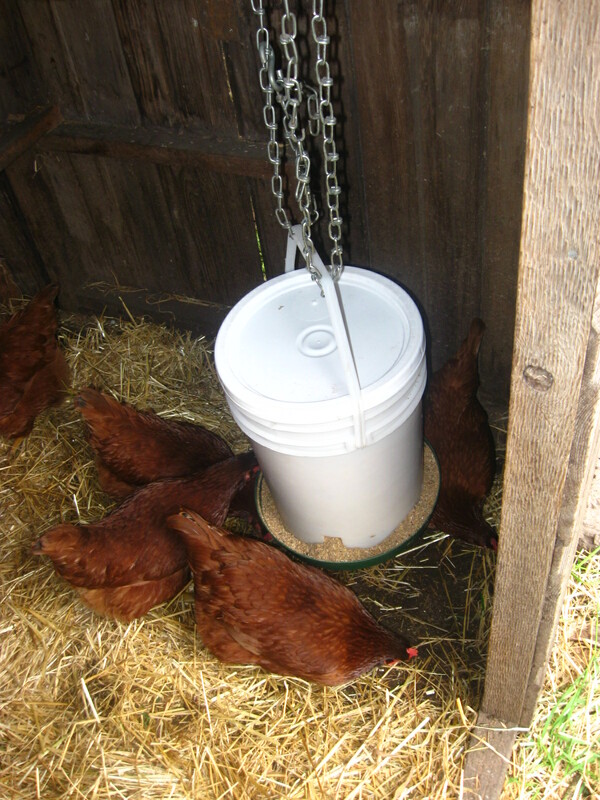 In 2012 he was accepted into the 8 month Skill Builder Program at the Bullocks homestead on Orcas island. Here Jesse gained a deeper reverence for the interconnected and self managing structures of nature. Jesse seeks to integrate these lessons towards evolving the systems humans require to thrive. He feels it is an endeavor for many hands and many minds. 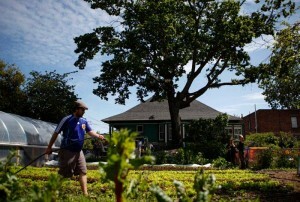 Jesse is now realizing his dream of co-stewarding an innovative community urban farm project in the heart of Victoria BC. Mike Simpson is an urban planner who specializes in urban agriculture policy, environmental planning, and permaculture design. He holds a Master’s degree in urban and regional planning from Portland State University. 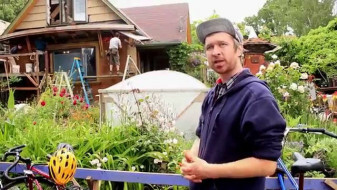 He also studied permaculture design at Linnaea Farm and the Bullock’s Permaculture Homestead and has taught permaculture design courses in British Columbia and Portland OR. Mike has conducted research for various organizations such as the David Suzuki Foundation and is currently a Joseph A. Bombardier doctoral scholar at the University of Victoria.